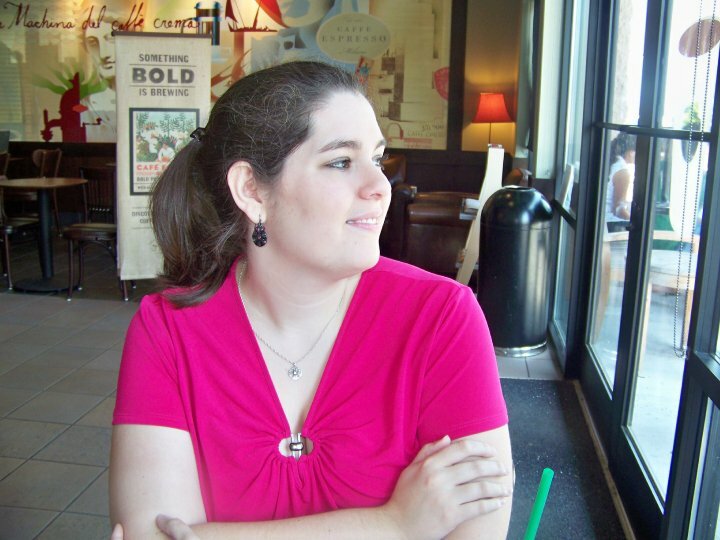 One of my blogging goals was to have more discussion posts. I've said this for a long time, but somehow never quite write them. 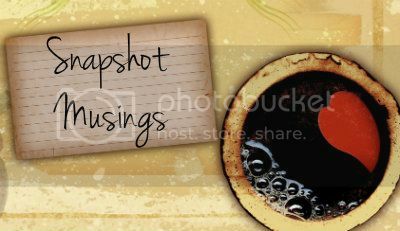 Having Snapshot Musings will hopefully encourage me to post more than just book reviews and regular memes. Some posts may be long, some short, and some mainly asking for opinions of fellow bloggers. If there's any topic you'd like to see featured, feel free to email me with the idea! For the past couple of weeks, I have been trying to reorganize my bookshelves. I've been going through ARCs and finished copies that date back several years. I've managed to fill a 12-cubby bookshelf from IKEA, and there are still more books stacked on my floor, in my closet, on the four other bookcases that I have in my apartment. Some of these books I have read, and I'm trying to find my favorite ones places of honor on my remaining shelves. But in all of the books I haven't read, there are so many great stories, so many that I want to read, and yet I have one major reservation about them: I run a book review blog. It might seem odd to say that running a book review blog is keeping me from reading books I want to read. But how can I read all of the old stories and still have time to review the new ones? Is publishing reviews of books that are several years old doing any kind of service to the blogging community? Surely someone hasn't read the book either--there are only so many hours in the day--but would it do more good to only review more recent books? Should the older books get their own special feature? Is it possible to read old books without reviewing them and without feeling guilty for taking time away from the blog? As nice as it is to say that blogging still has to be about reading what you want, when you want, the pressure to keep up doesn't go away. We want to share new books and help them get exposure, or we wouldn't be blogging in the first place. The to-read lists are endless and ever-growing. I still want all of the new, shiny books, but I can't bring myself to let go of all of the other books still on my shelves. What do you do when books start to pile up? How do you balance older books with new releases? Is it ever too late to review a book? Let's talk! I just die under the weight of all my TBR books! I have so many, but I like reviewing what I want to read. The book is more enjoyable and I don't feel required to write anything!